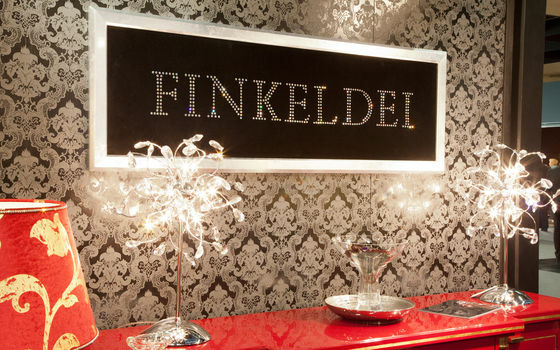 At Finkeldei, the furnishing of grand villas or apartments with exclusive upholstered furniture is also in the best hands. 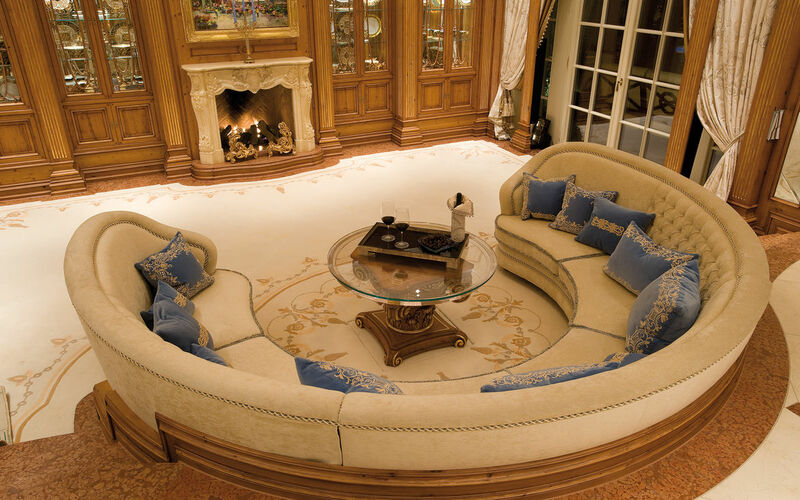 In addition to our extensive collection of exclusive upholstered furniture, we develop customised upholstered creations that are adjusted precisely to the requirements of the owner. Exclusive cabinets, tables, drapes, carpets, lamps and much more also belong to our product range. We are also able to offer our customers complete outfitting services from one source. 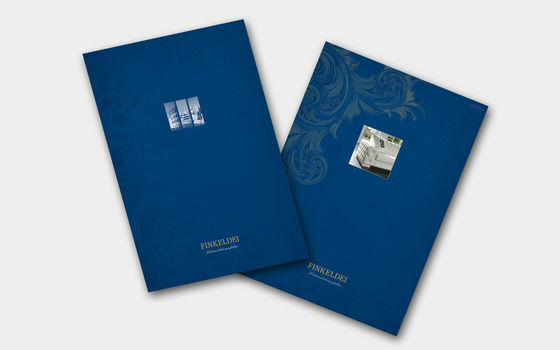 From advice and planning to production in our manufactory, we are available for challenging furnishing projects throughout the world.